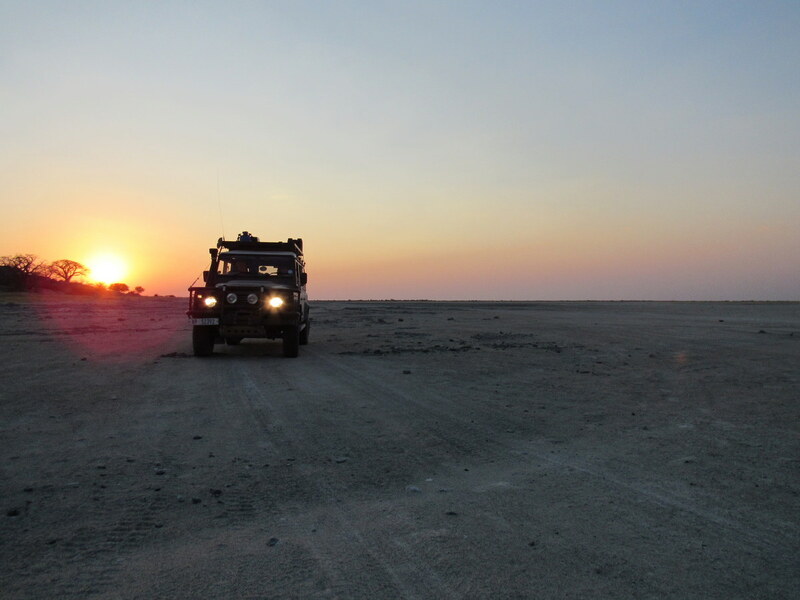 Welcome to African Overland 4×4 Safari Tours. To experience the best African Overland 4×4 safari tours and see our amazing African wildlife and scenery you need to join us on a trip of a life time. 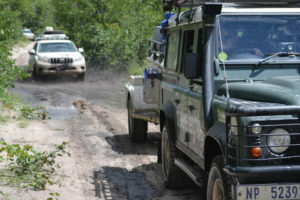 On our African Overland 4×4 Safari Tours, we use Land-Rover Defenders and Discoverys so we can go way off the beaten track. Of course you are welcome to join us in your own 4×4 vehicle. We have lots of ideas and suggestions so check out our own planned routes that you can join. 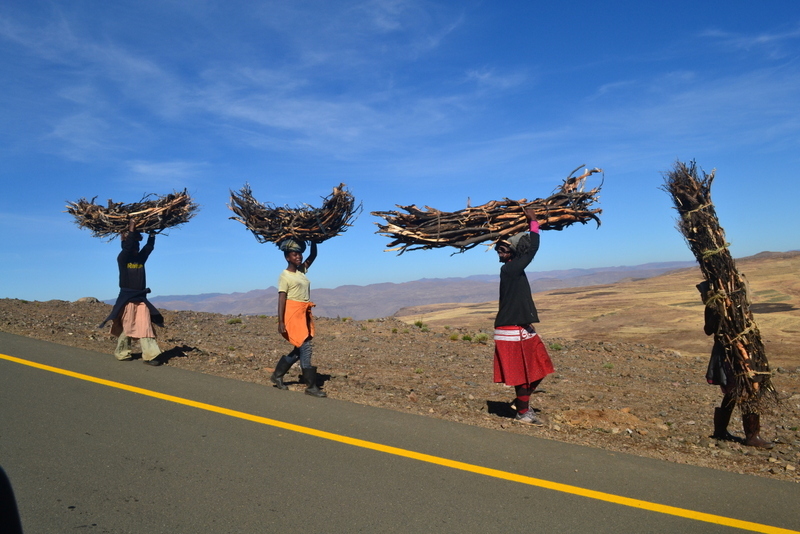 On each trip, we take only a maximum of 4 people per 4×4 vehicle, so you never feel over-crowded. We understand that some people like to feel in control and would prefer a self-drive option. 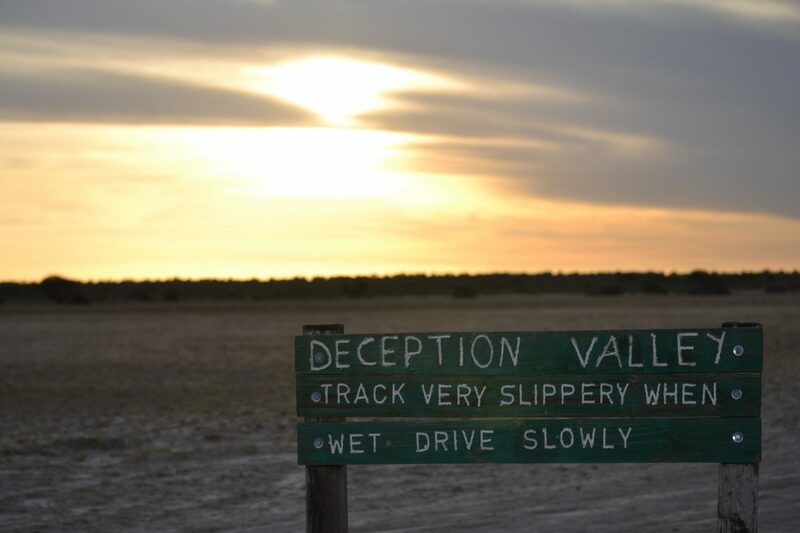 Therefore if you want the pleasure of driving yourself, and would like to join one of our Southern African Safari Tours in your own 4×4 vehicle, we can accommodate you. 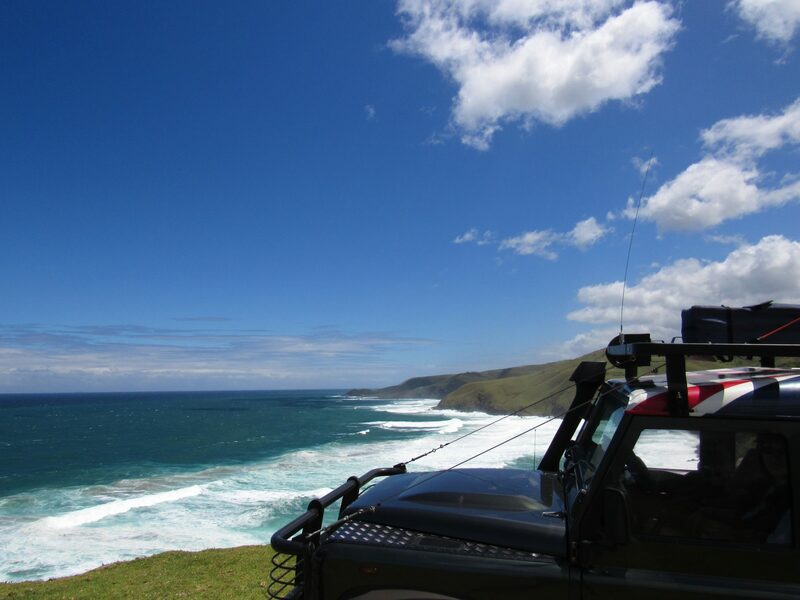 With our self-drive options, you can tell us where you want to go or join one of our scheduled tours. We will arrange a tour for you as you drive along with us. 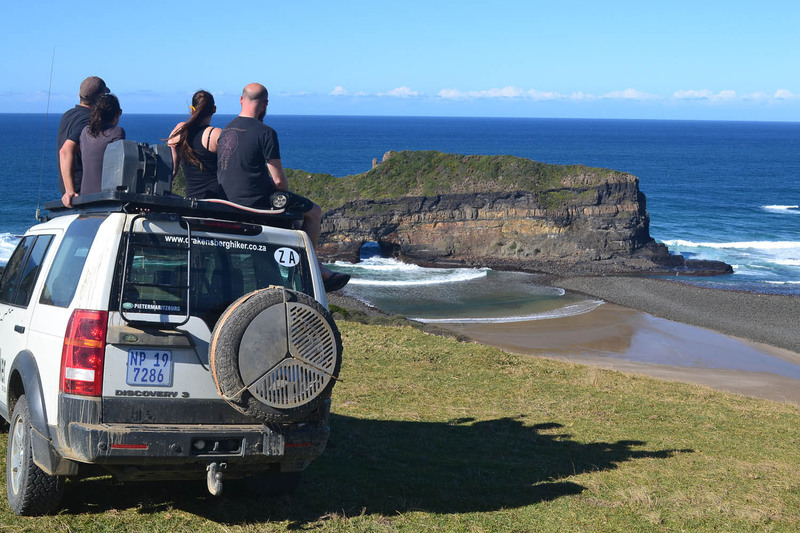 What makes African Overland Safari 4×4 Tours Special? However you decide to join us, we will do all the planning, including bookings and meals to make your adventure hassle free. 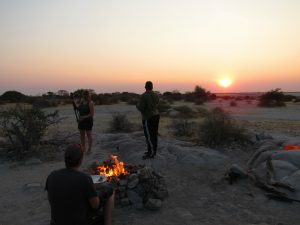 As a result we will help you to experience more of the real Southern African wilderness than the bigger ‘packaged’ overland tours in massive trucks used by most other tour operators can offer. 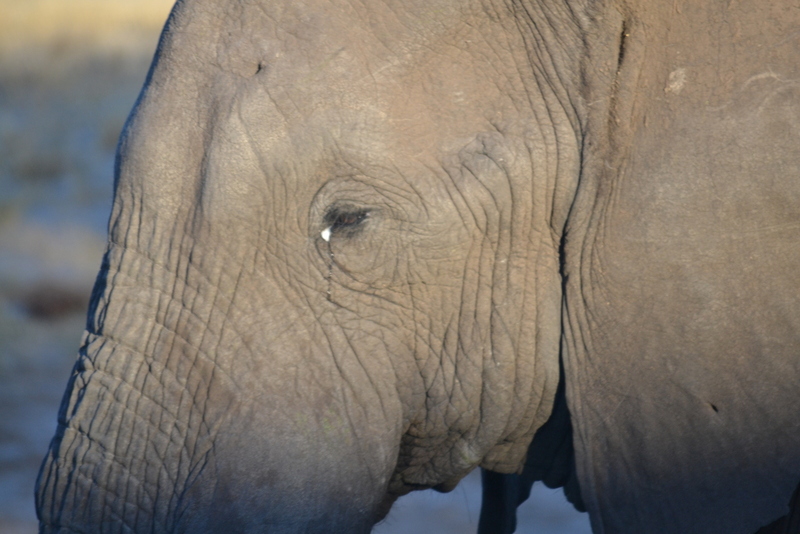 This gives our guests a richer African overland safari tour experience. 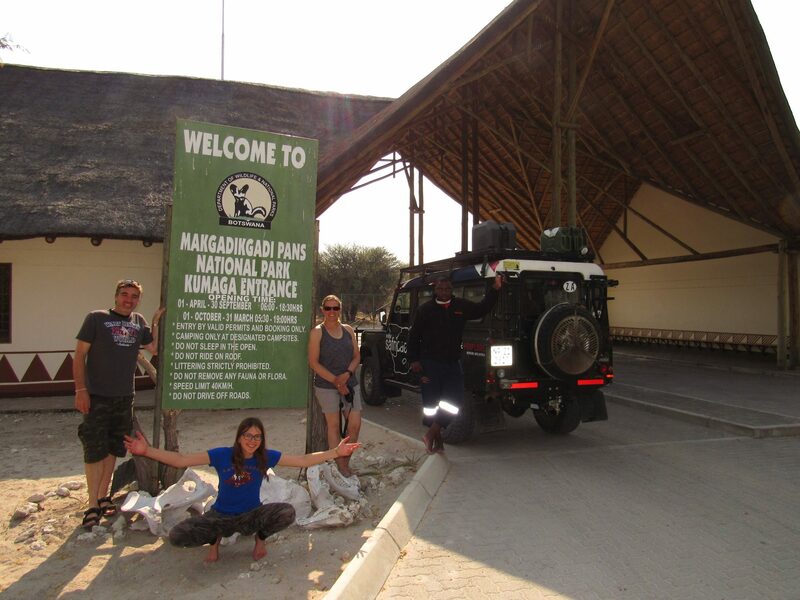 AFRICAN OVERLAND 4×4 SAFARI TOURS ARE PROUD TO PRESENT THE BEST SOUTHERN AFRICAN OVERLAND 4×4 ADVENTURES FOR YOU! 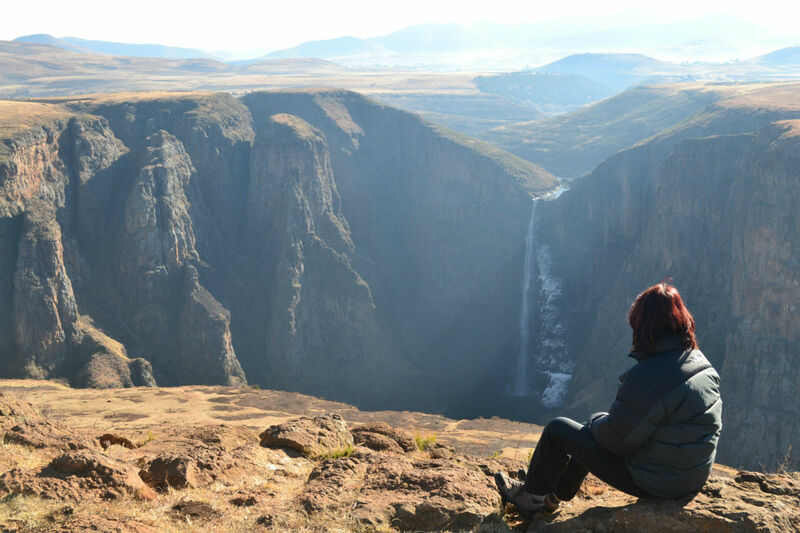 We go to amazing destinations all over Southern Africa including Botswana, Lesotho, Mozambique, Namibia, South Africa, Swaziland, Zambia and Zimbabwe. 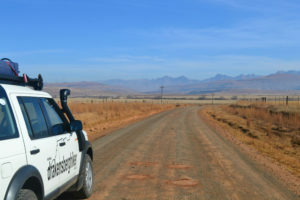 Our overland tours start in Pietermaritzburg, Capital city of KwaZulu-Natal. However, if you need a transfer arranged from Durban, Johannesburg or the foothills of the Drakensberg, we will organize this for you. 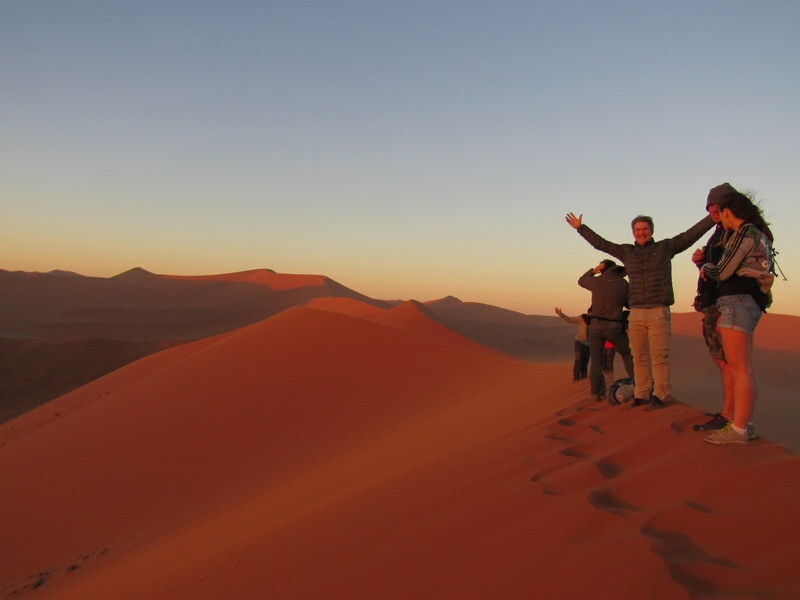 Because we arrange a number of Southern African adventure tours throughout the year, some of the pre-arranged tours may meet the requirements of the tour you want to do. Please check our scheduled tours page for more information about our scheduled tours. Otherwise, please give us dates of a trip that you want to do, and we will arrange the tour for you. 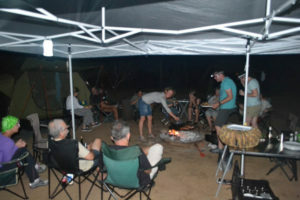 What else does African Overland 4×4 Safari Tours offer? 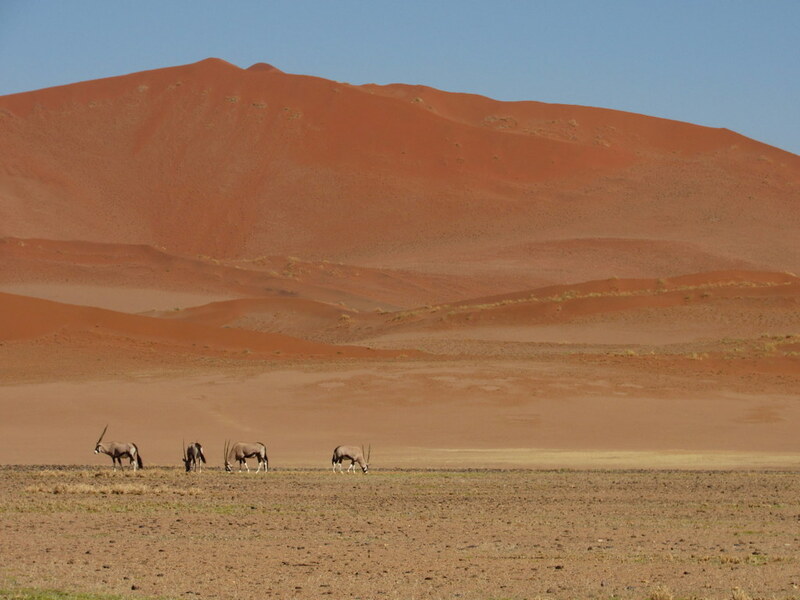 We also have the following options to include in your Southern African 4×4 Overland safari tour. 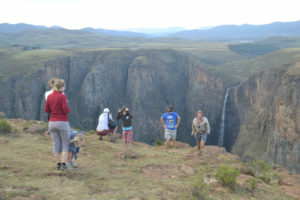 Any combination of guided hikes in the Drakensberg, tours of the KwaZulu-Natal Battlefields namely the Zulu and Anglo-Boer wars, bird-watching, fly-fishing, hiking and trekking, horse riding and white-water rafting. 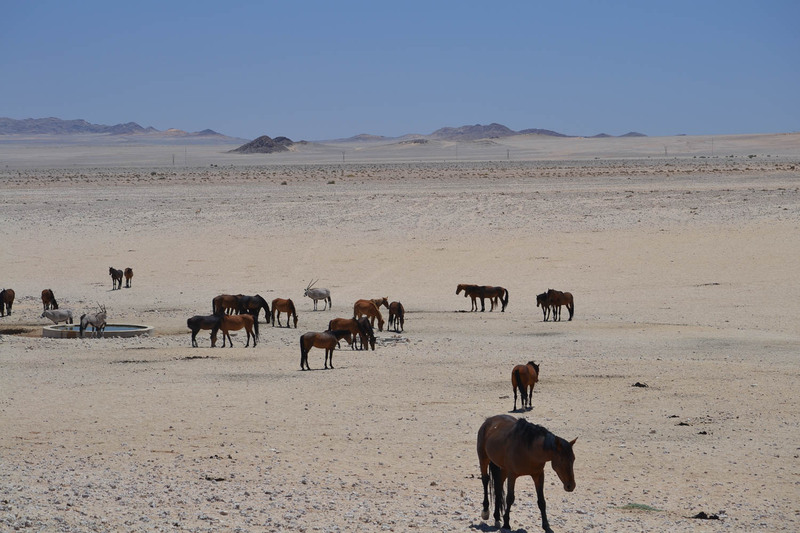 We love to go bird-watching, hiking and trekking or horse riding. In fact any thing to do with nature and wild places. 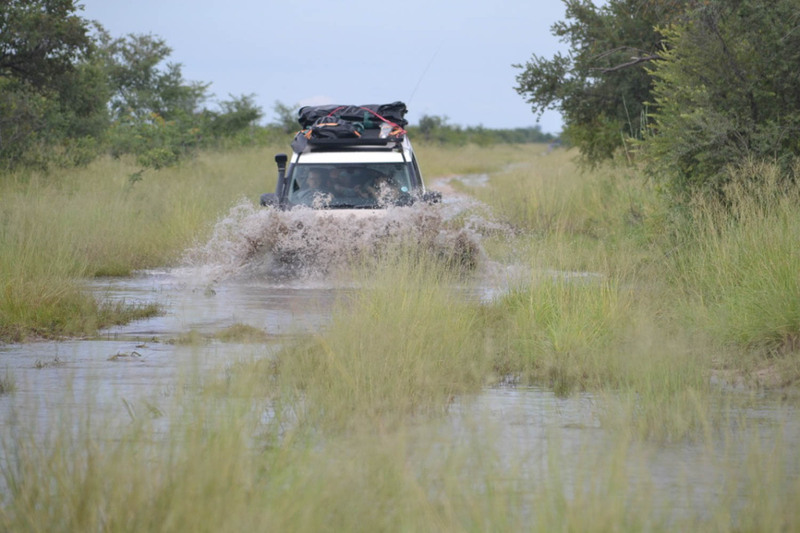 While on a tour with us we can organize flights over the Okavango Delta in Botswana, sand-dune quad biking on the magnificent sand dunes in Namibia or white-water rafting in South Africa . 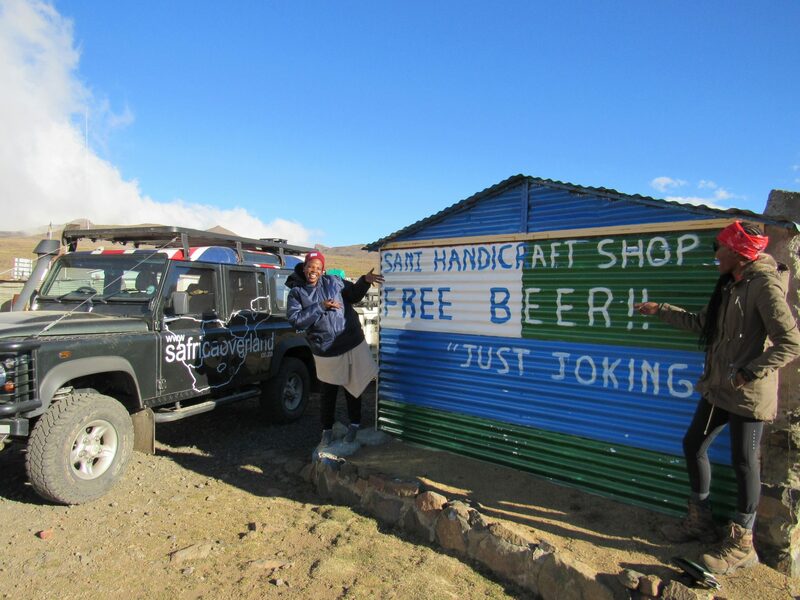 Why should you join African Overland 4×4 Safari Tours? 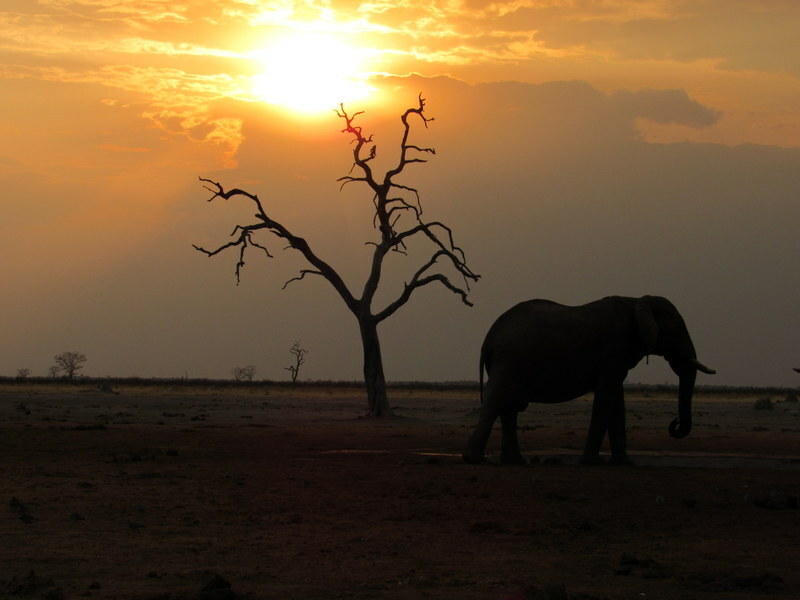 We know and love Southern Africa and hope to get our guests to fall in love with Africa too. 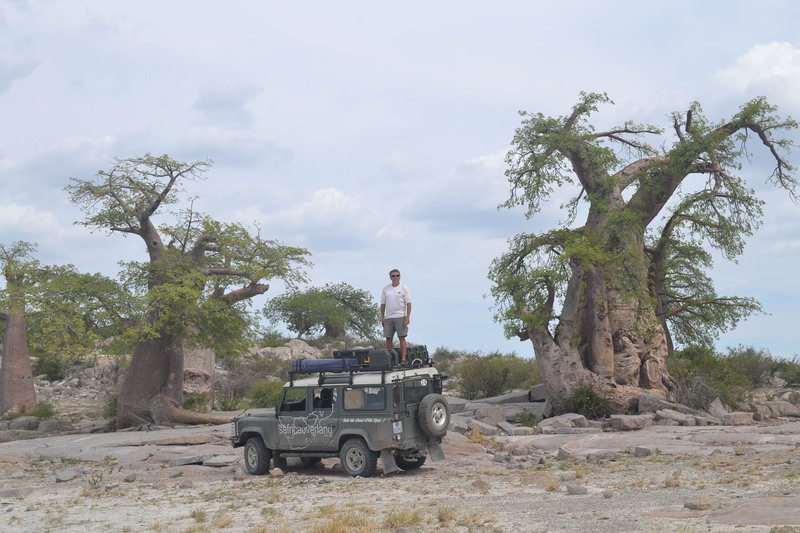 At African Overland 4×4 Safari Tours we are passionate about providing the very best travel adventure we can for every person joining our 4×4 tours. 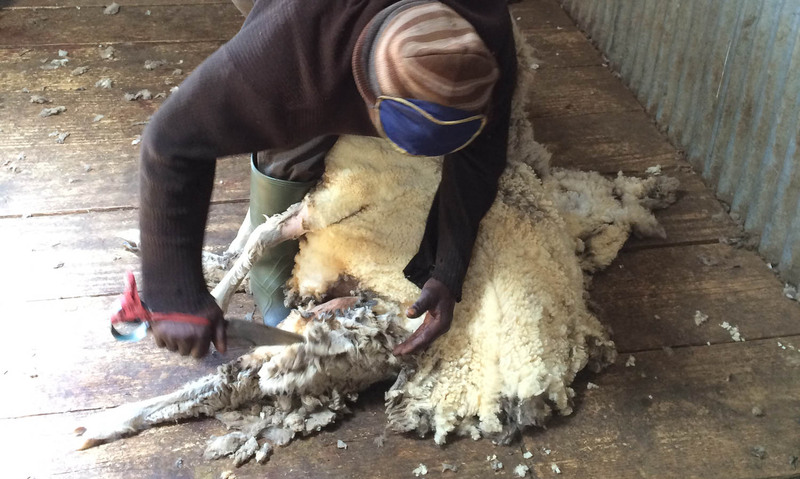 …it is what we love doing. 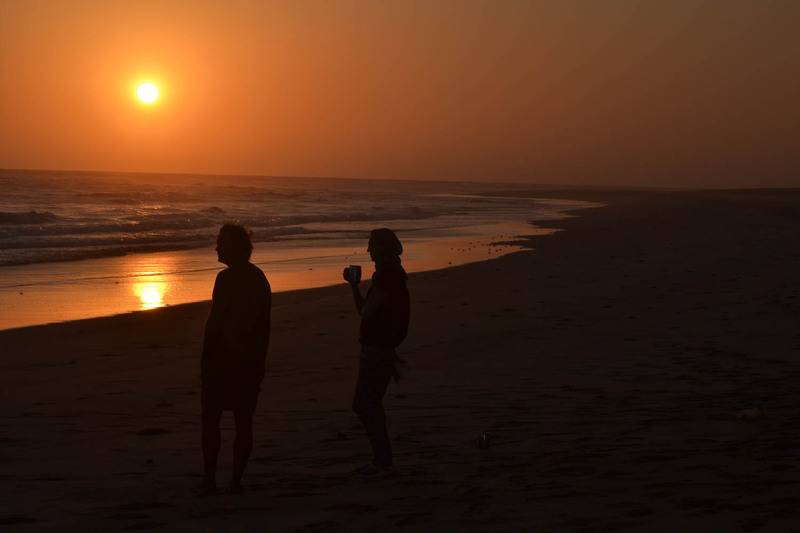 Every holiday with Southern African Overland Safari Tours is one that our guests will remember as a wonderful experience of a lifetime.